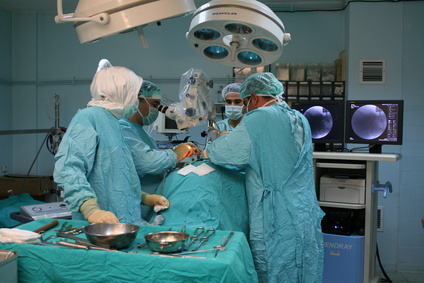 Hernia procedures are commonplace nowadays. They’re quick, easy and more often than not, relatively comfortable for the patient. If you’re suffering from a Hernia, we recommend seeking specialist medical care, even if your symptoms are mild. Hernias do not go away on their own. In fact, if left, they could cause serious damage to your health. Treated early, the patient experiences minimal discomfort levels - everyday tasks such as walking, bending over, or any other form of light physical activity are easier to bear. Repair rate is quicker allowing the patient to return to normal life sooner. Treating a hernia early means the patient is less likely to have a hernia recur again in the future. Fortunately the medical team at France Surgery are highly skilled when it comes to Hernia procedures and will work with you to decide the best treatment plan for you needs. Contact our team today to schedule your initial consultation.